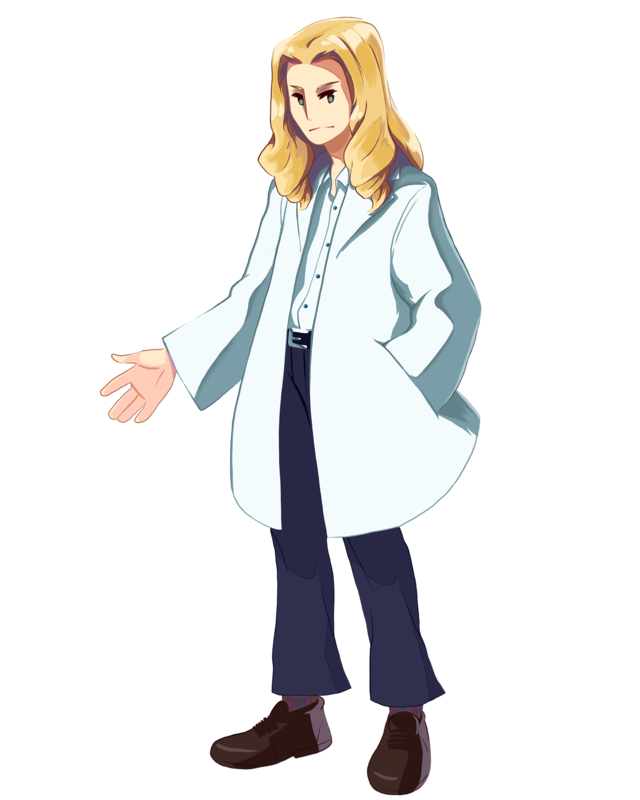 Doctor Williams is a scientist who agrees to help Sam in his search for Sarah. Communicating to him via loudspeakers, Doctor Williams guides Sam on his journey, while in exchange, Sam collects fireflies for him and helps him reassemble his damaged scientific equipment. 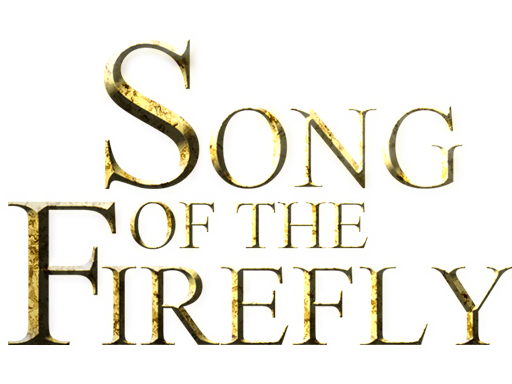 Doctor Williams aids Sam's quest in Song of the Firefly, giving him information and helping him explore this ruined world, while Sam in turn helps him to gather parts to restore his machinery.